signováno rukou autora vpravo dole: Miró. Posouzeno prof. PhDr. Jaromírem Zeminou. 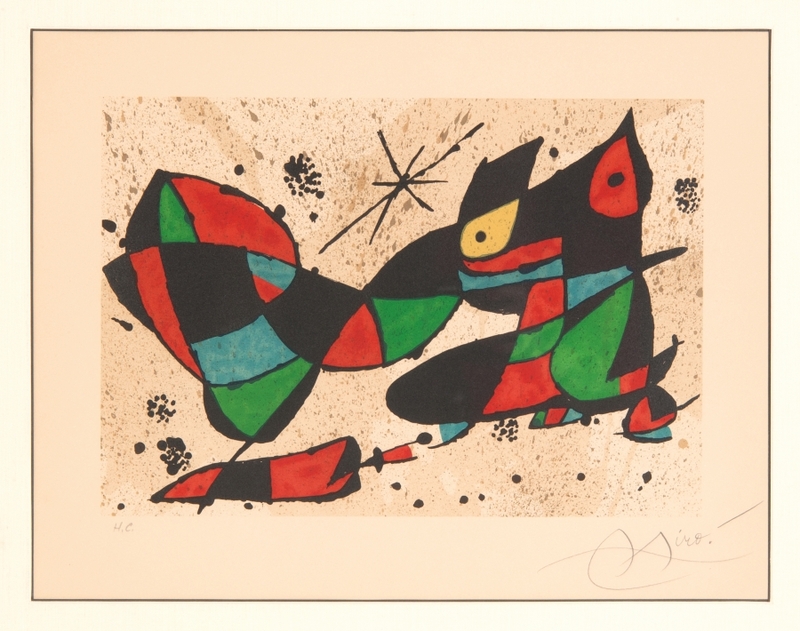 Signed by the hand of the author lower right: Miró. Consulted with prof. PhDr. Jaromír Zemina.